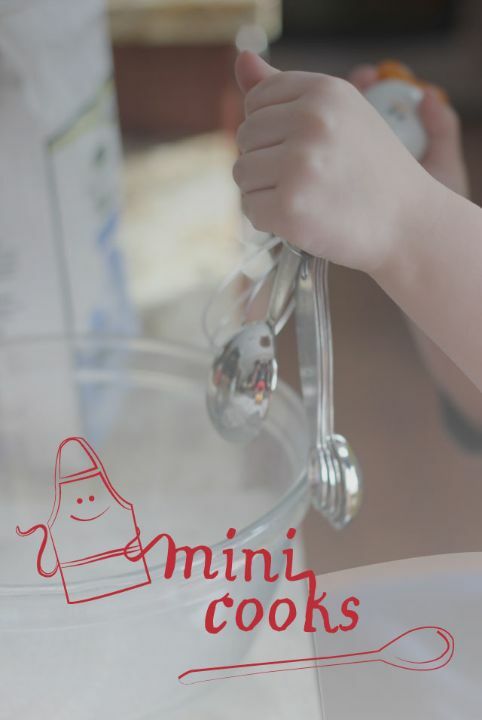 “mini cooks” – a new series! Popping in on a Wednesday with some exciting news! I’m teaming up for the next six weeks with the lovely and talented MJ of Pars Caeli (remember her from my blove post? ), and Joy of the must-read Frock Files on a fun series called “Mini Cooks”! Mini Cooks came out of the desire to get more people cooking with their children (or nieces/nephews, grandkids, etc.). And in the coming weeks we will be sharing not only yummy, kid-friendly recipes, but tips and suggestions to make bringing little ones into the kitchen a bit less scary (and hopefully a lot of fun!). 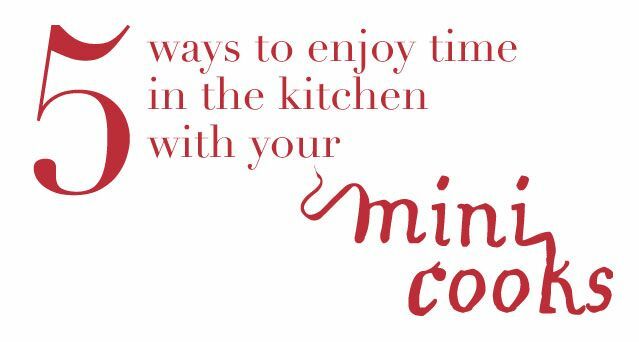 MJ is kicking things off on her blog today, with 5 great ideas to enjoy time in the kitchen with those “mini cooks”! These are fabulous suggestions, and will hopefully take the fear out of cooking and baking with your kids. And don’t worry – the recipes will be kid-friendly AND totally do-able (and messiness is not only allowed, it’s encouraged). So stay tuned – next week Joy serves up breakfast! I saw, I saw! Sort of excited to get inspired. He’s turning 8 and I know he’s interested in the knives!